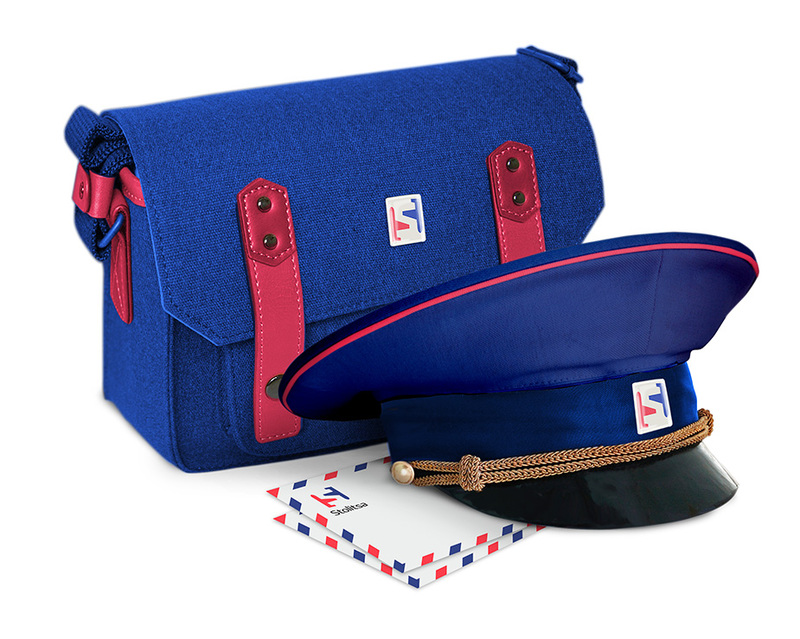 to create a logo for an international mail transport service. Stolitsa mail transportation service organizes delivery of international correspondence and airfreight cargo in Russia and the CIS countries through regular flights working with various clients including state postal operators. 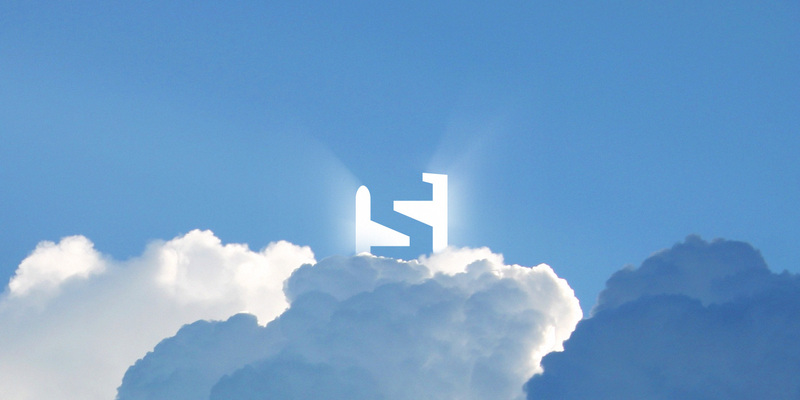 An expressive logo for the company was created at the studio. 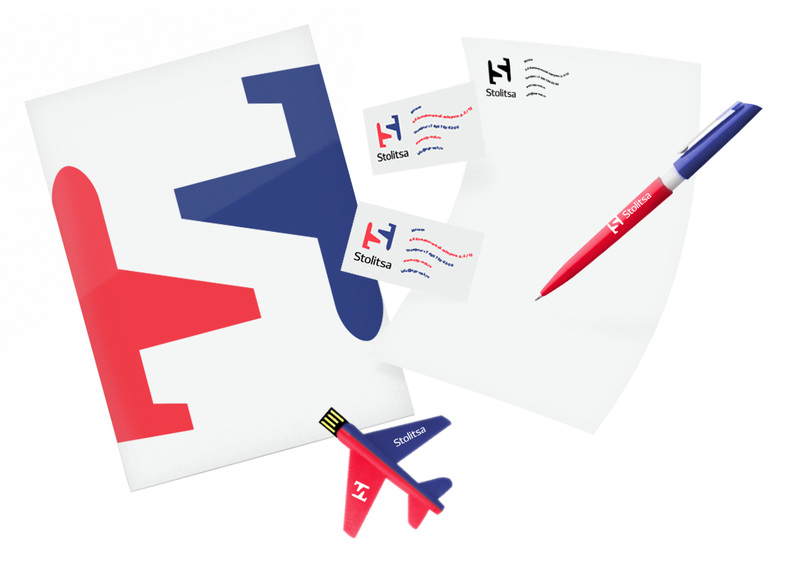 The planes in the logo clearly indicate the company’s preferred mode of transport while the colors were borrowed from postal symbols: the red and blue ribbon has traditionally been used to designate airmail. Combined, the planes create the counterform of the letter S, the first letter of the company’s name.